Birds are warm blooded animals that are identified by their possession of feathers, wings and a beak. They are typically able to fly and are a group of endothermic vertebrates. 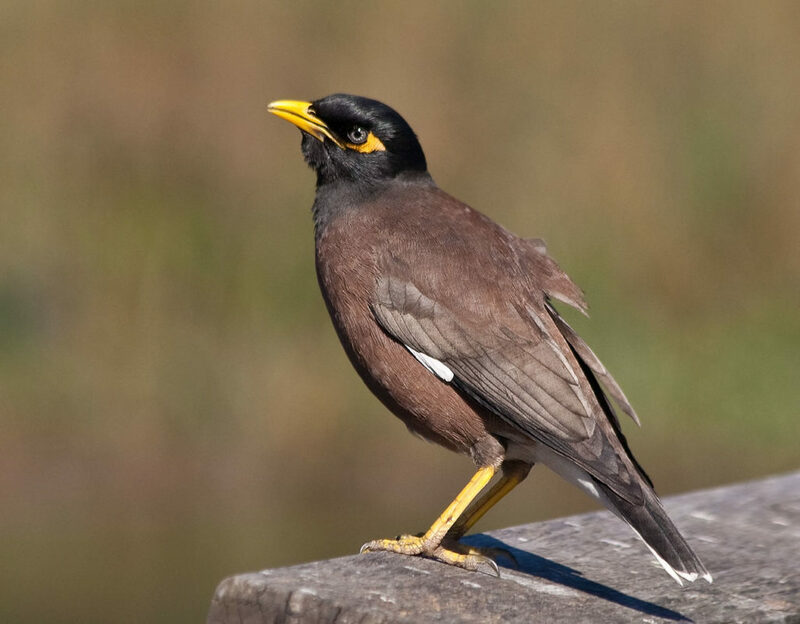 While birds are economically important to humans as food, there are also many times that they prove to be a nuisance to households and workplaces alike. 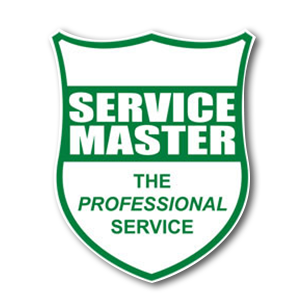 Service Masters bird control solutions include Bird Lice Spray, Nest Removal and Bird Culling, amongst others. Using our methods, you are promised a time-tested service for all your bird control needs, allowing you total peace of mind. Bird lice infestations are found inside buildings adjacent to bird activity. Bird lice causes itching and rashes which can be highly disruptive to staff and the work environment. Bird lice needs the presence of the host (birds) to survive and breed. It is essential to birdproof the area first before bird lice spray is undertaken or else the bird lice may return within days of the treatment. Birds roosting in unwanted places often results in bird droppings, messy bird nests as well as noise disturbance. 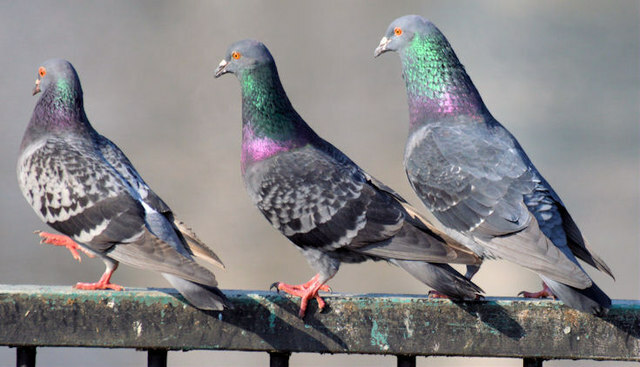 Birdproofing involves physically blocking and preventing nuisance birds from roosting in a specific area, and there are many alternative options available (see below). Bird control & Bird proofing starts with physical barriers. Block up any obvious points of entry to your building or holes that the birds are using. Ensure you do not trap any birds or their young in nests that may be inside the roof void or factory when you seal up the holes. We do offer this service if you need assistance with closing up the holes (see birdproofing below). Do not leave foodstuffs out that may attract unwanted birds to your premises and remove any spilled grains, seeds etc. Birds are usually a pest in commercial buildings, retail and factory environments, and cleaning up spills of edible product can go a long way to reducing bird populations. 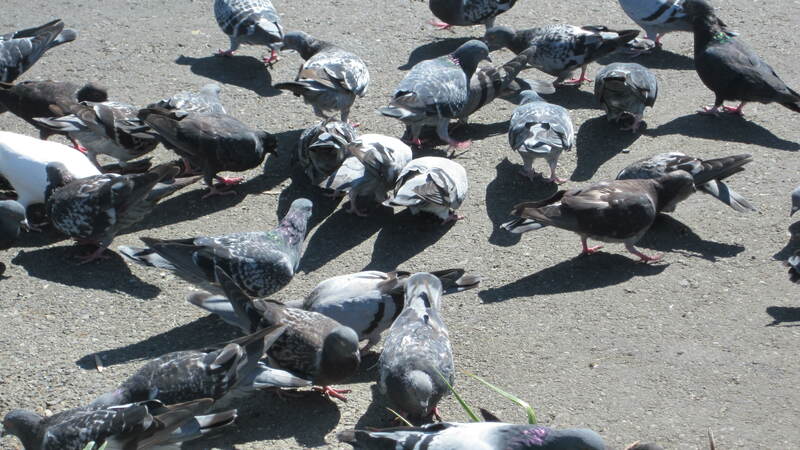 Bird lice is treated by means of a residual insecticidal spray. Below the ceiling, inside offices or homes and inside factories where birdlice cause problems with staff can also be sprayed on a knockdown basis. A bird capture program can be undertaken, where we feed and trap the birds in cages, usually after hours when the staff aren’t on site. We will remove the birds from your premises for safe release. Sets of steel bird spikes are permanently attached to the building at the problem area using a chemical bonding material, to physically prevent feral birds roosting and nesting. Birds can be prevented from entering a structure by using nylon bird netting or bird mesh. The netting or mesh is anchored to the premises using U.V. resistant cable ties, nylon string, or hilti nails and washers, depending on the structure. Bird-proofing carries a 3 month workmanship guarantee. Eagle Eye “Bird Scarer” units can be installed externally on larger buildings and commercial premises. We are an agent for Eagle Eye, and do the initial installation and monthly maintenance servicing thereafter. Installation of Eagle Eye units must be seen as a complete system. 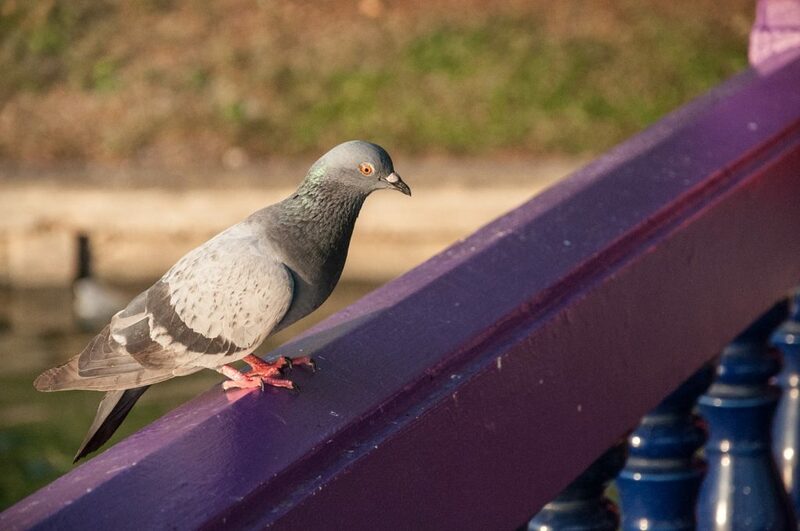 The Nightmare Sound system units can be installed in order to control roosting (sleeping) pigeons only. The units emit a combination of high frequency sound that irritates the birds, which are sensitive to the sound made by the Nightmare Sound System and will choose to relocate to other areas. 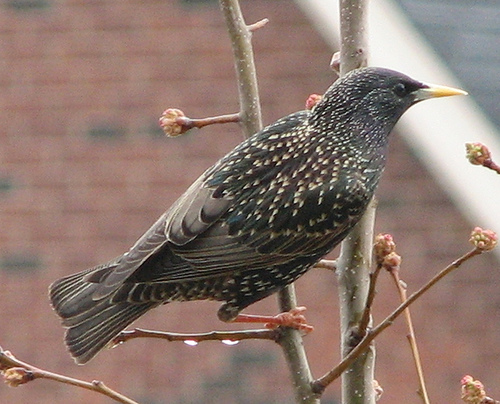 A bird culling programme can be discussed with us on an individual basis for unique situations with persistent resident birds. This is not undertaken unless there is no other alternative.